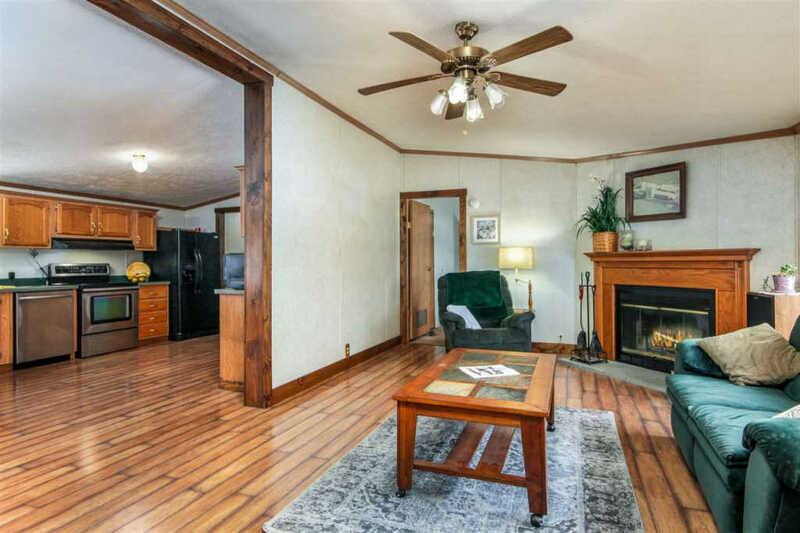 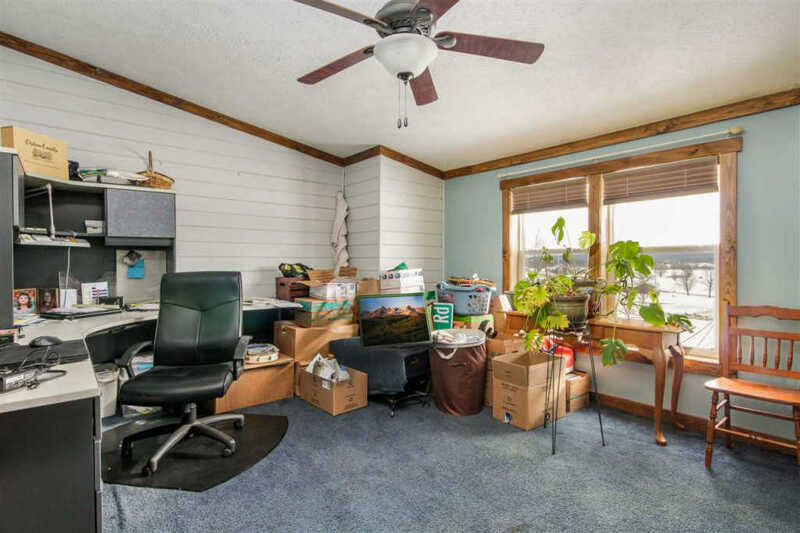 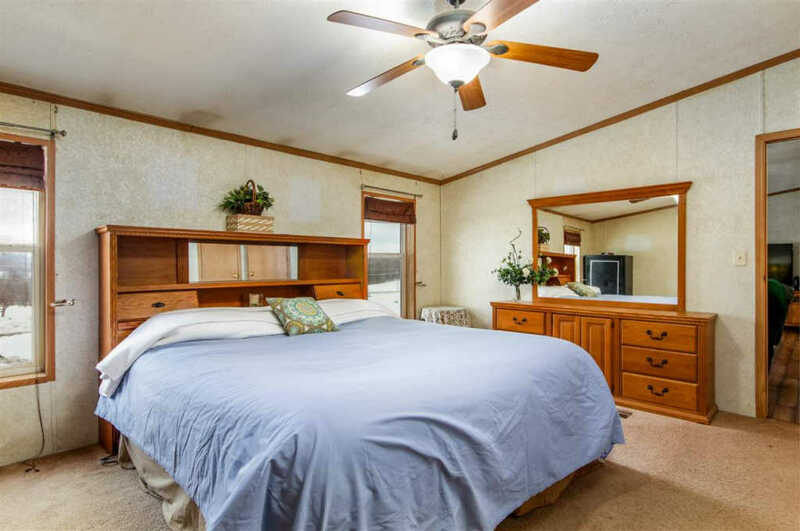 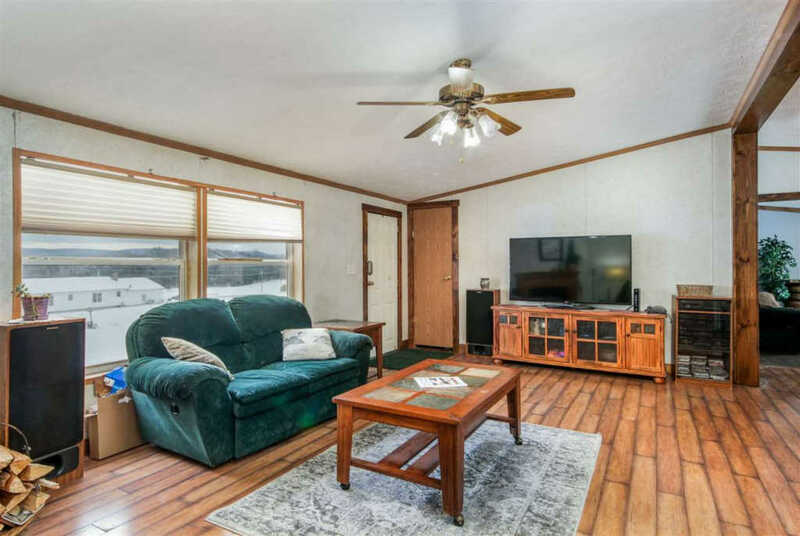 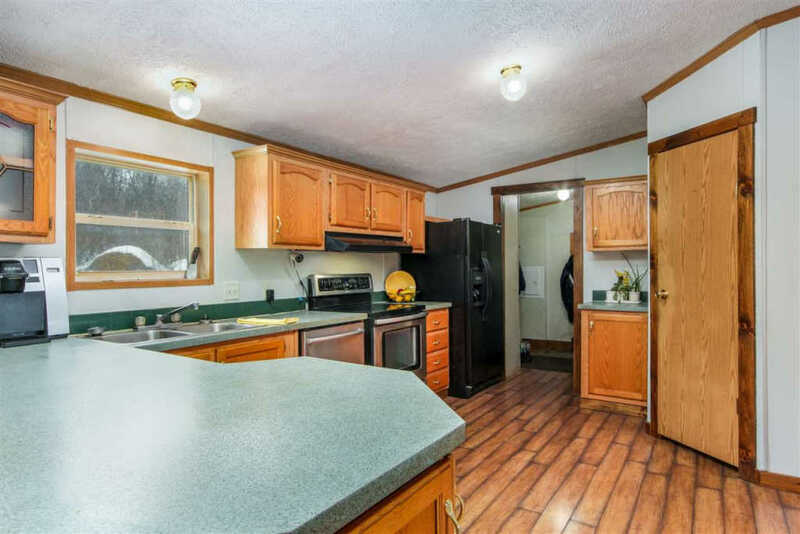 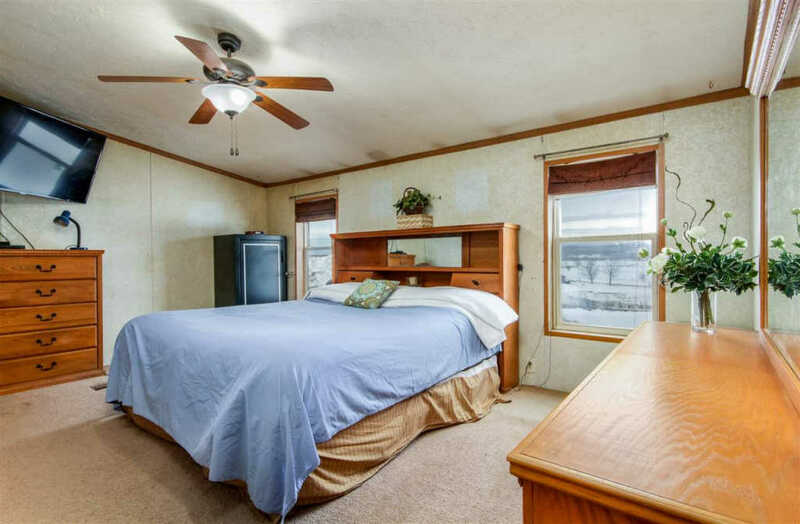 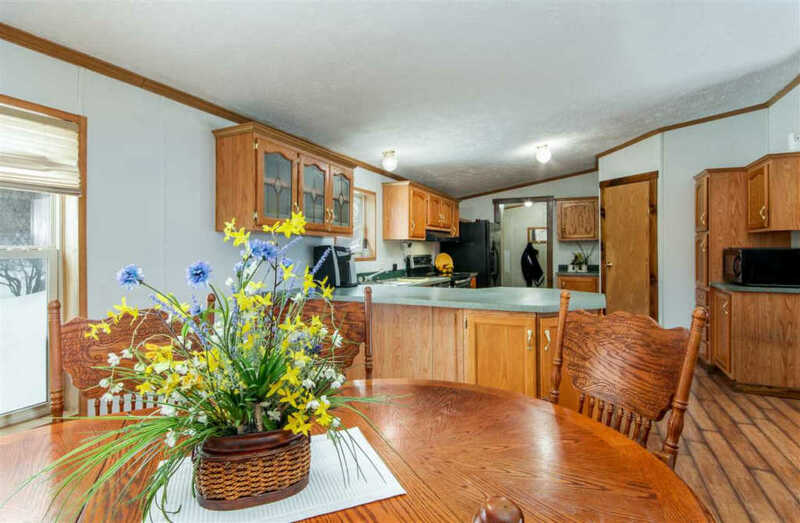 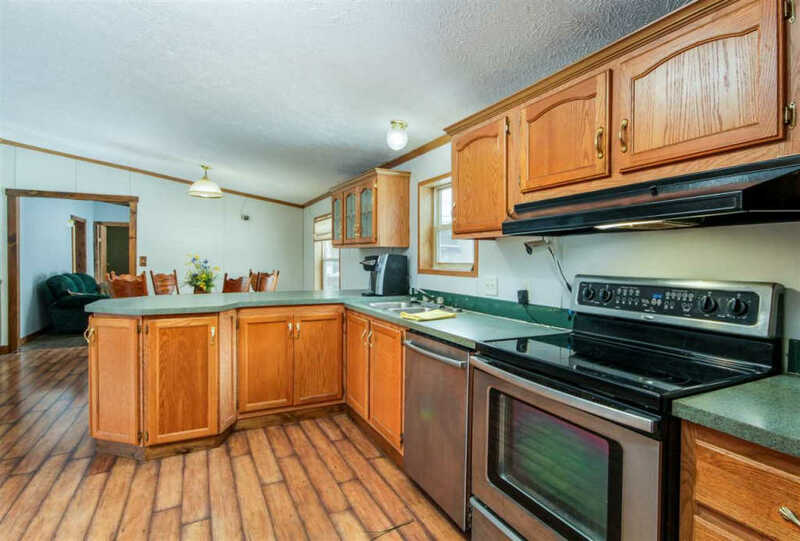 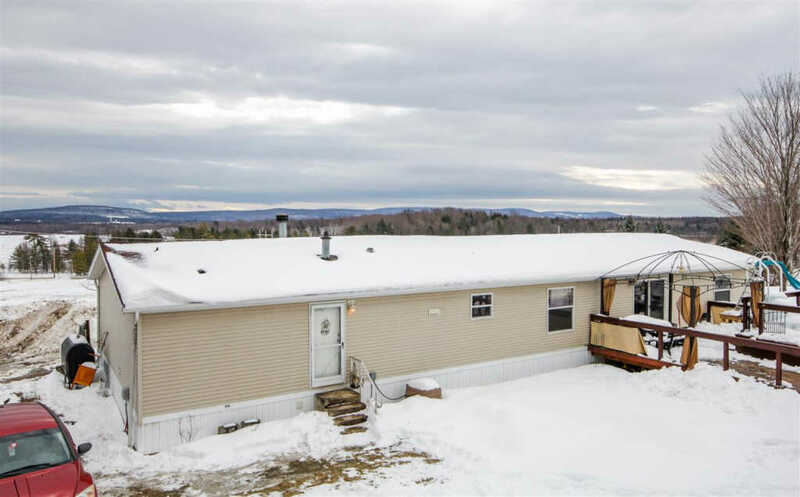 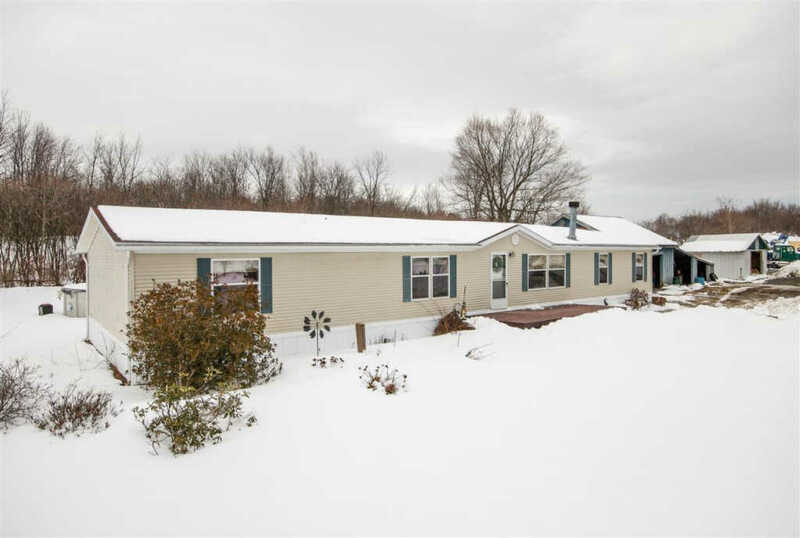 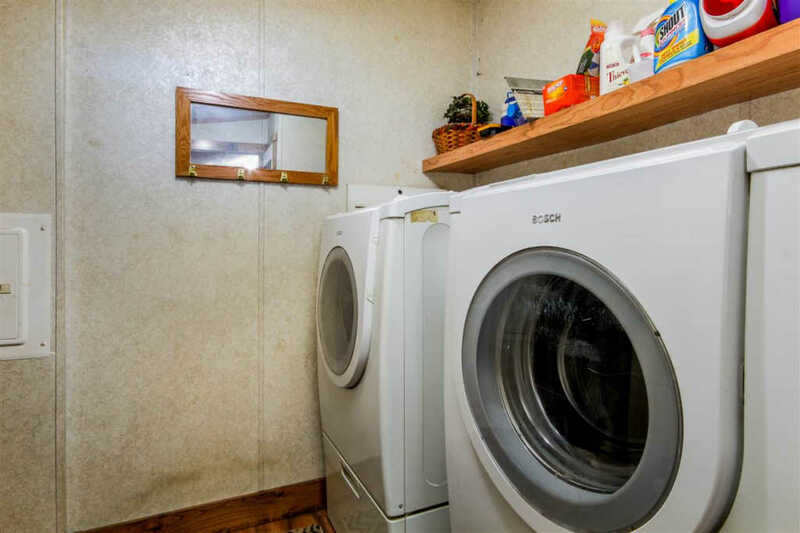 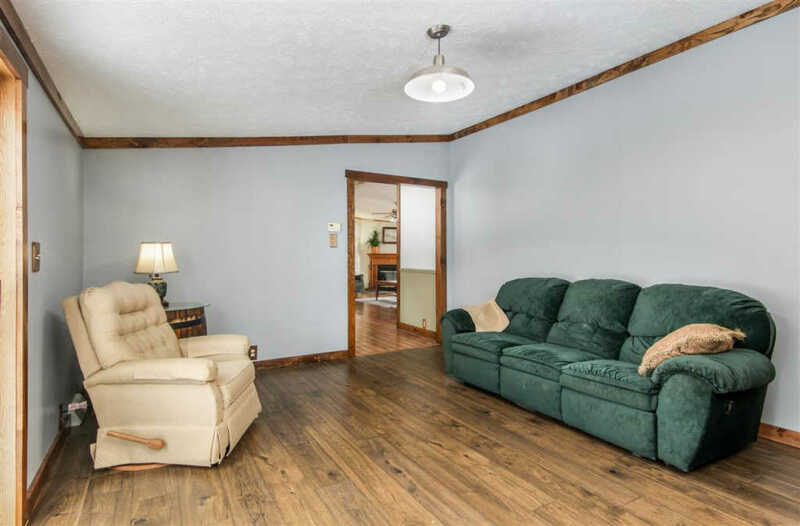 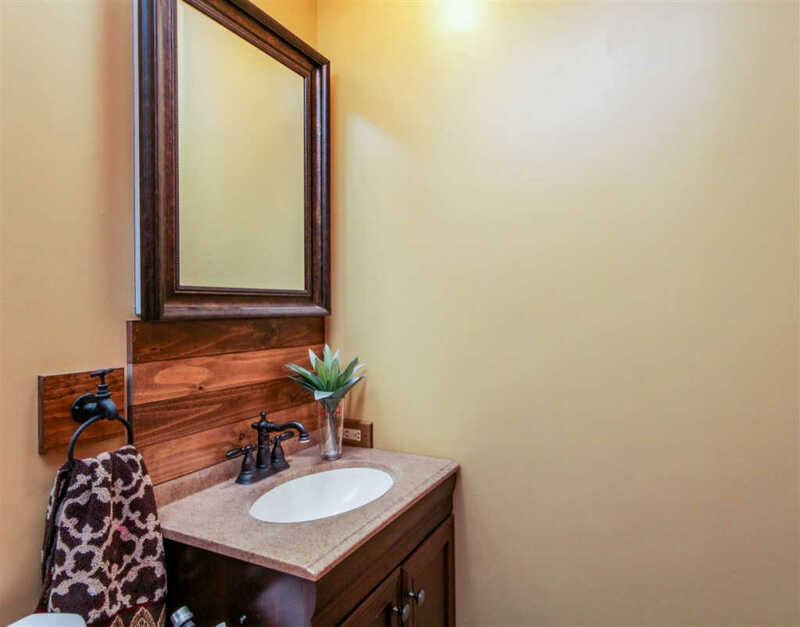 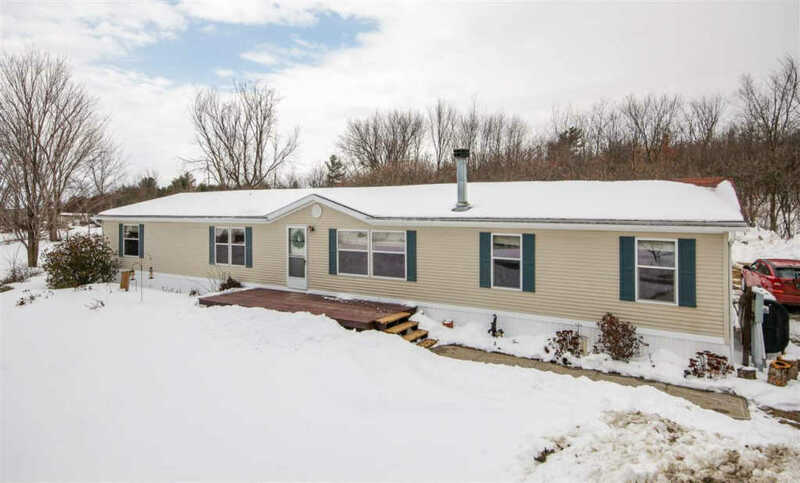 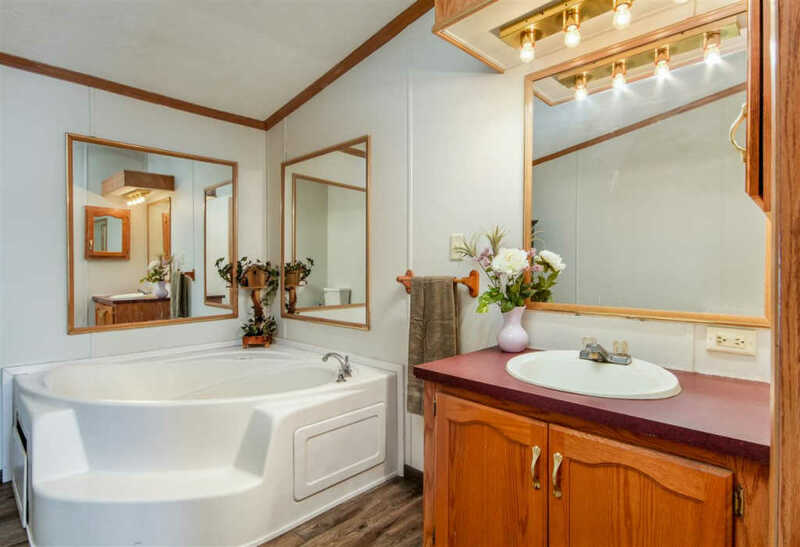 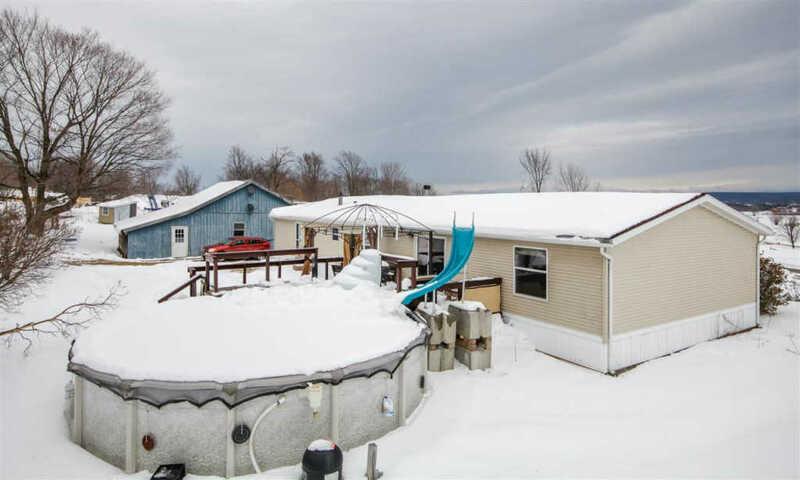 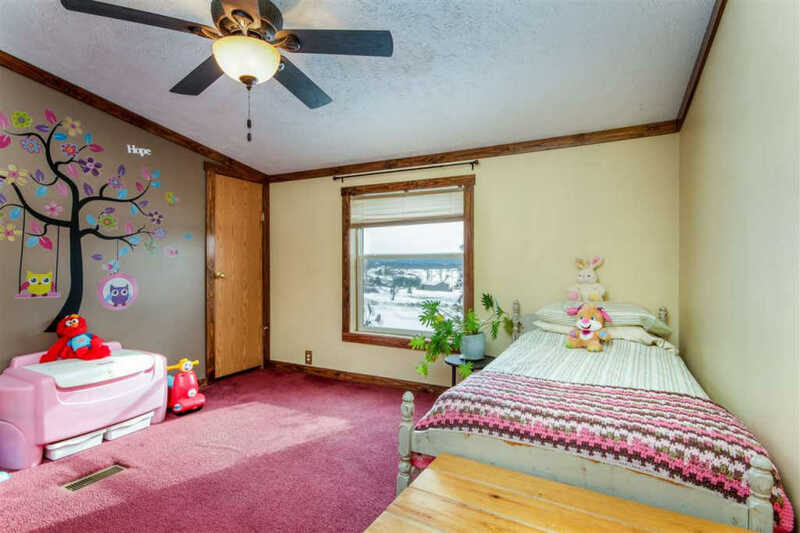 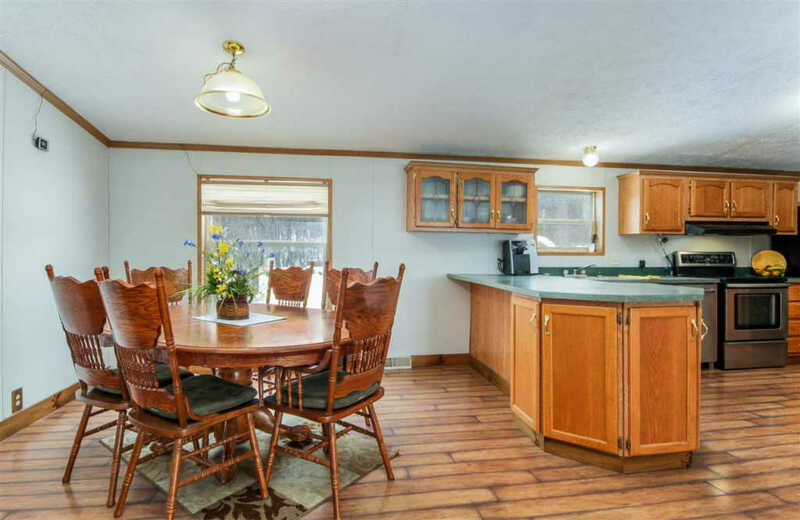 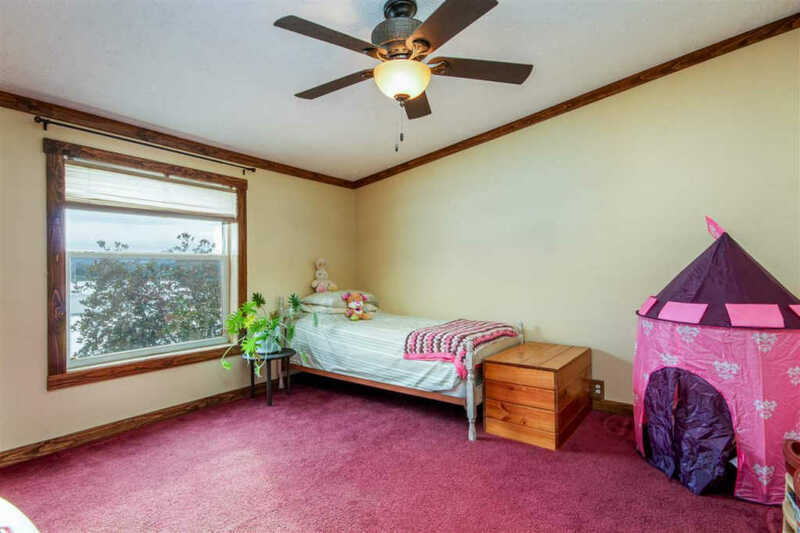 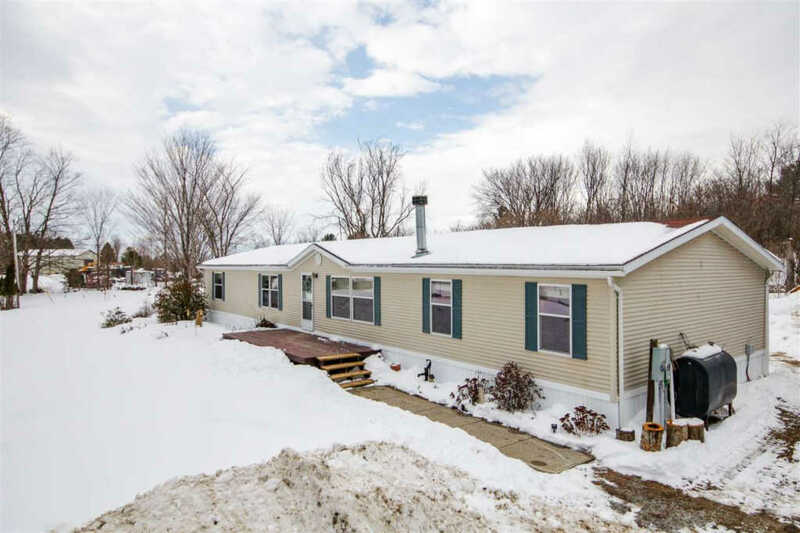 Make yourself at home in this spacious, double wide mobile home on over 4 acres of land! 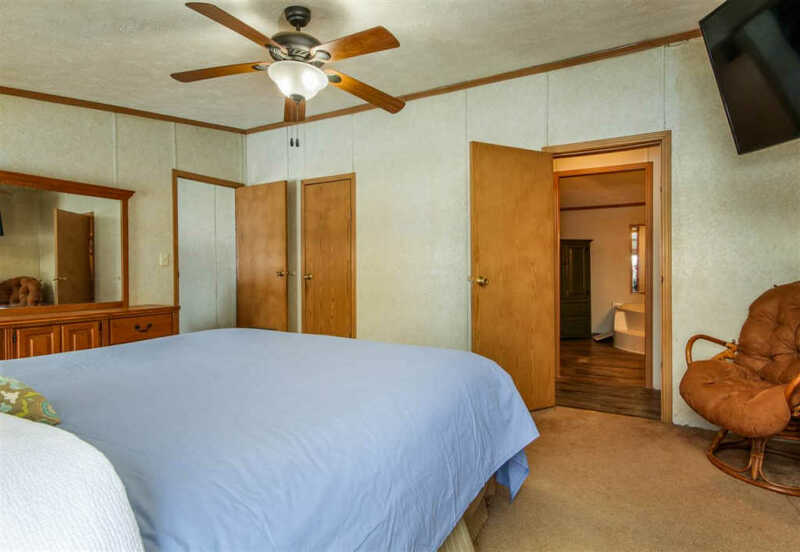 The oversize layout with 4 bedrooms and 2 full bathrooms includes a private master suite with a large, jetted tub and separate shower. 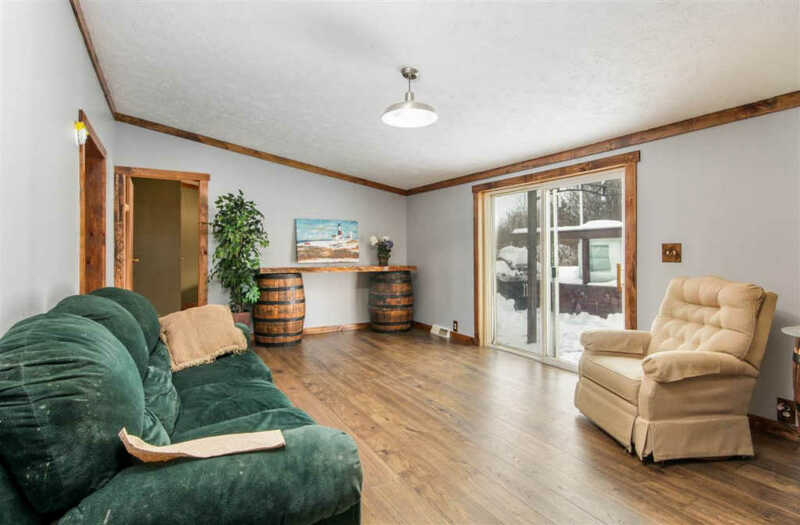 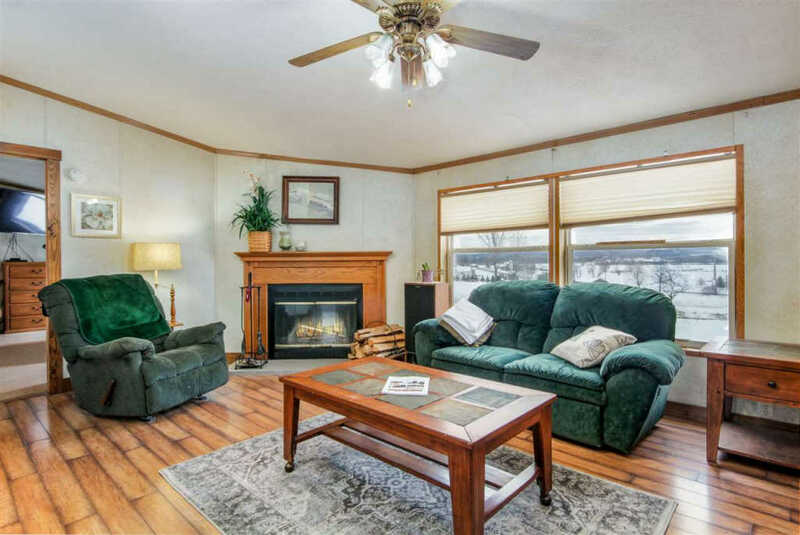 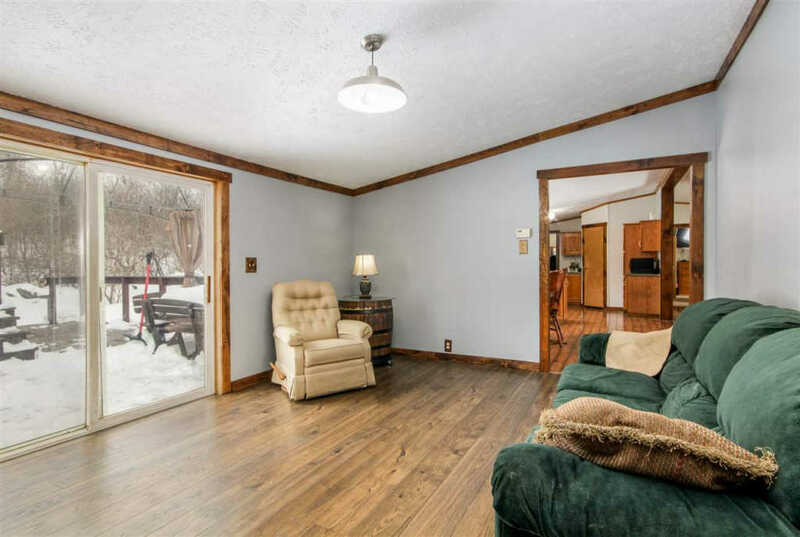 Relax in the living room in front of the cozy fireplace, or in the family room with a huge glass slider to the back deck, perfect for entertaining! 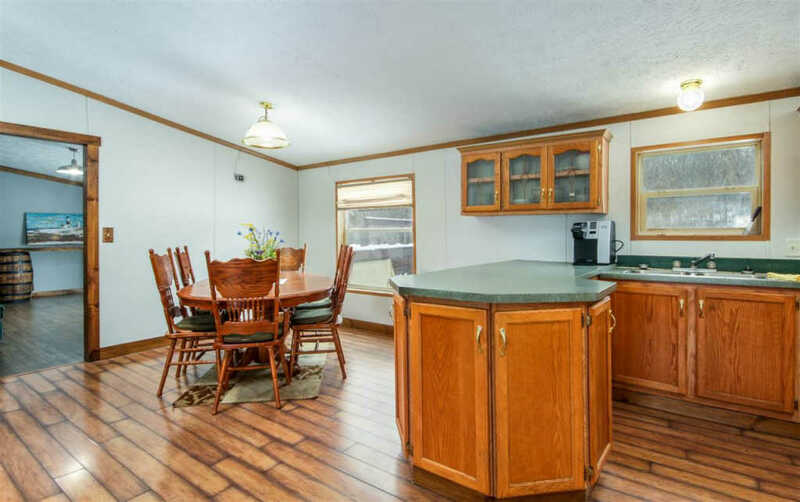 The kitchen and adjoining dining area make mealtimes a breeze with plenty of cabinet & counter space and a breakfast peninsula. 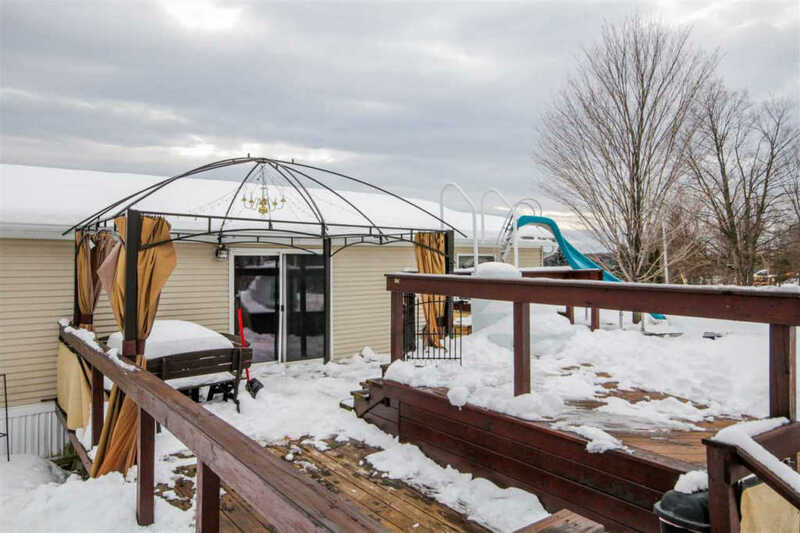 Outside, enjoy the private deck and above ground pool with friends and family. 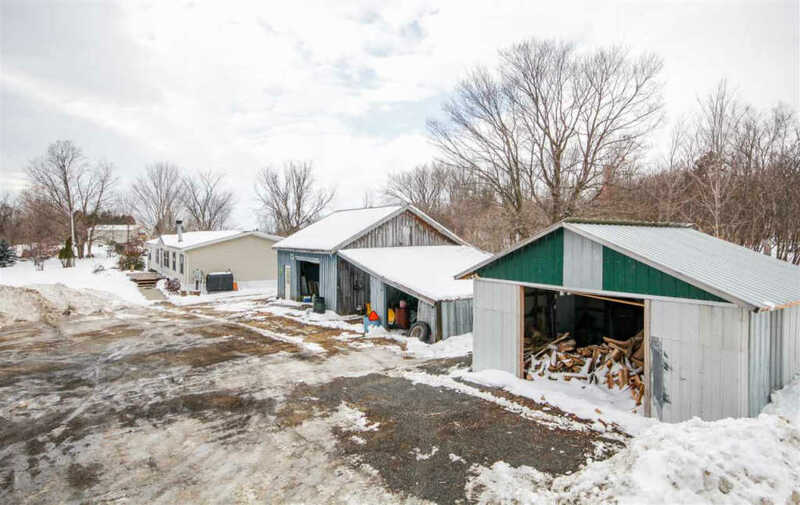 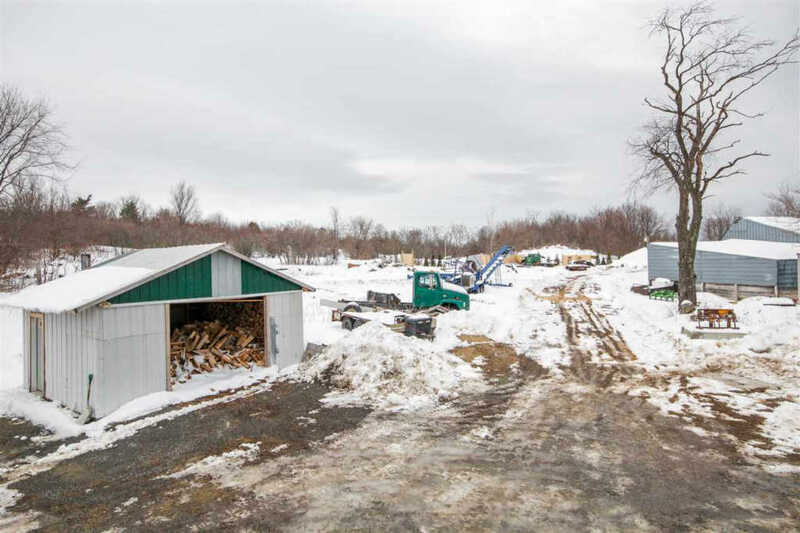 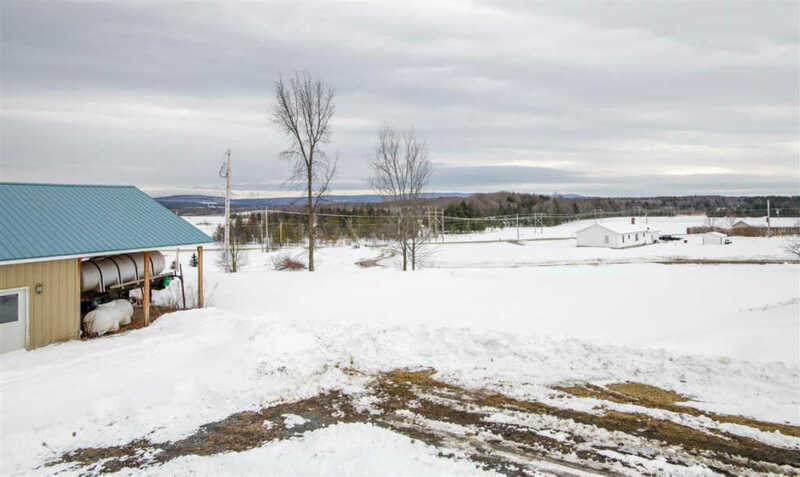 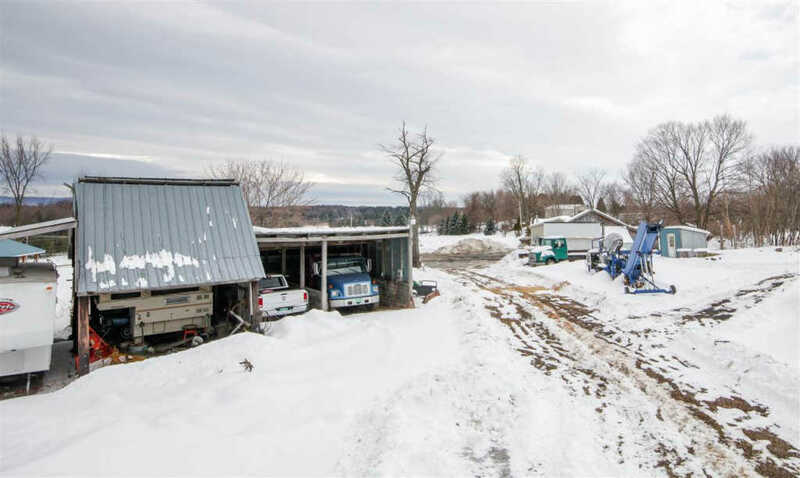 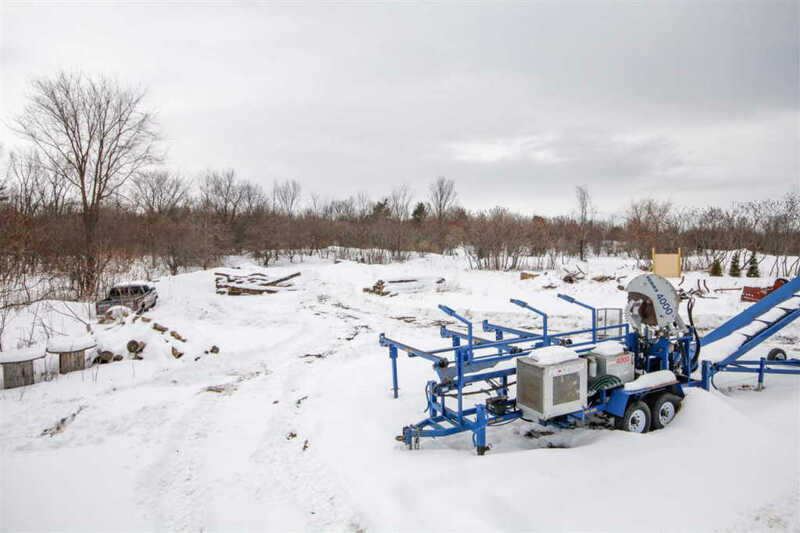 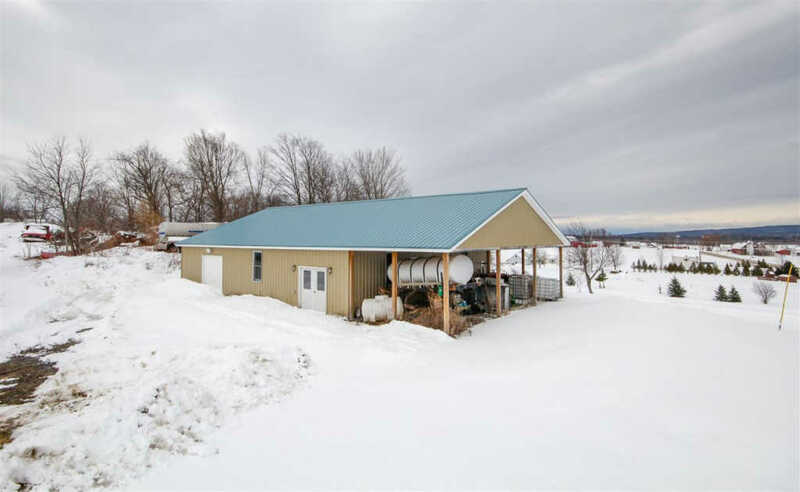 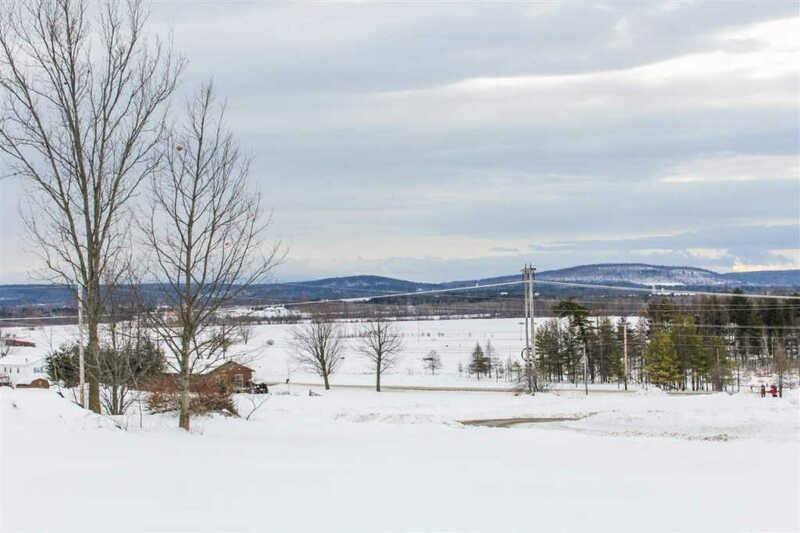 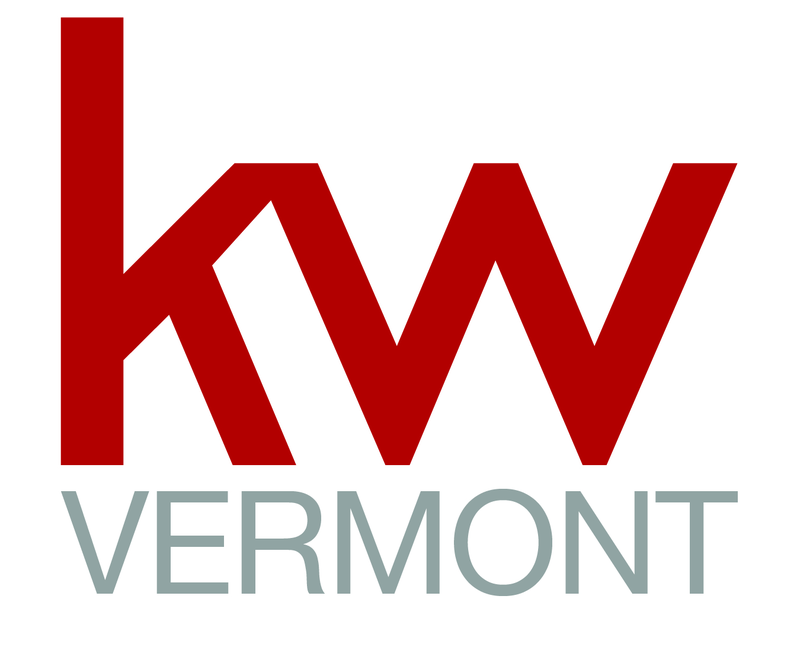 This property includes several outbuildings, all with solid roofs, and a large, newly built Sugaring building. 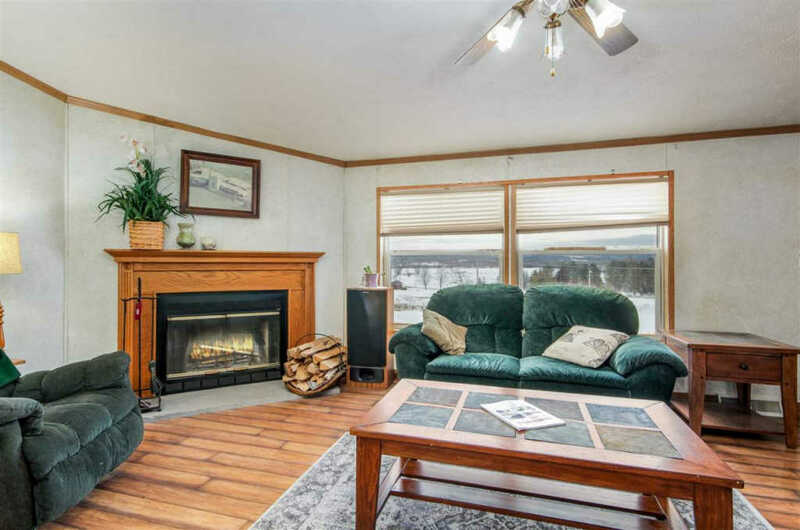 The nice-sized front deck is perfect for enjoying your morning coffee as you watch the sun rise and take in the beautiful Vermont views. 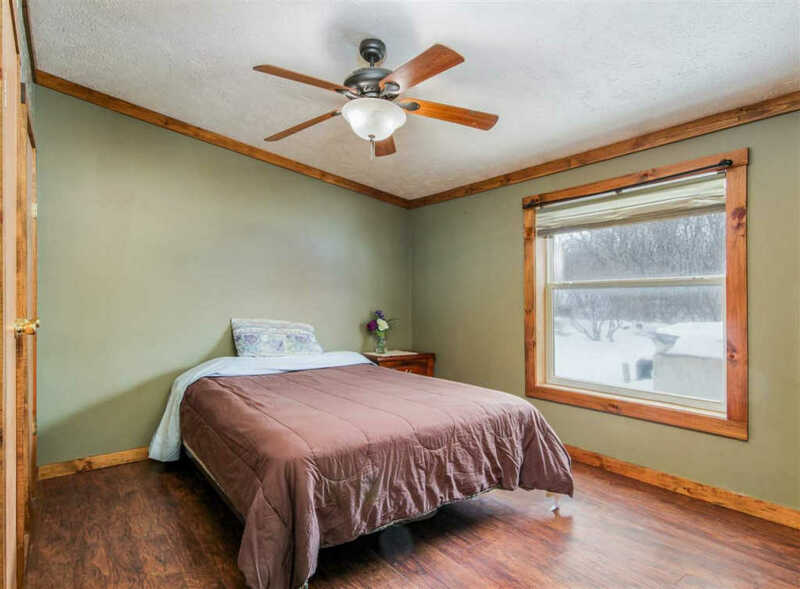 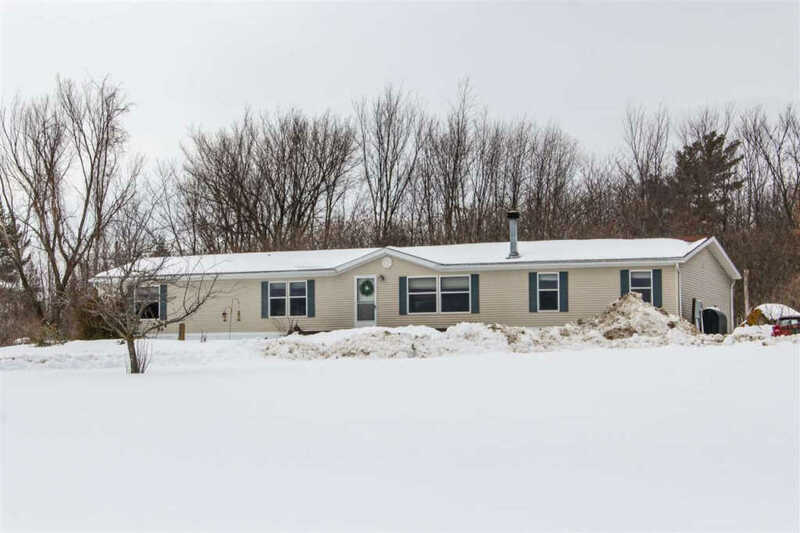 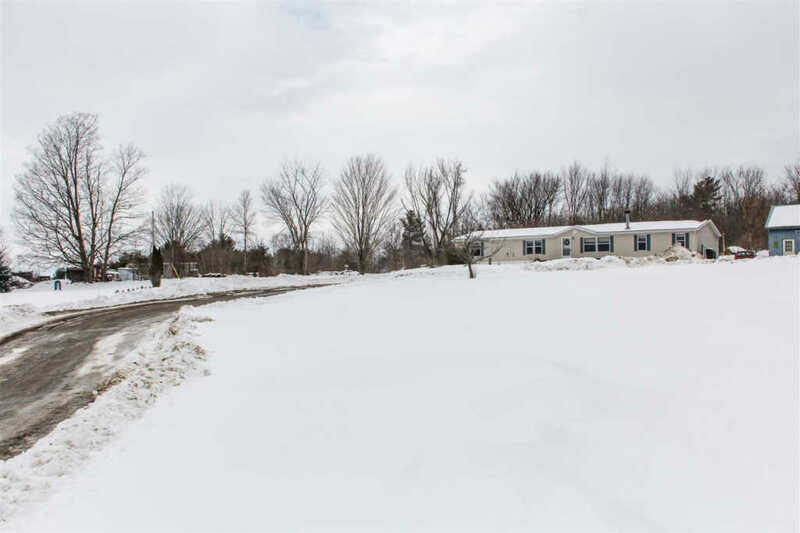 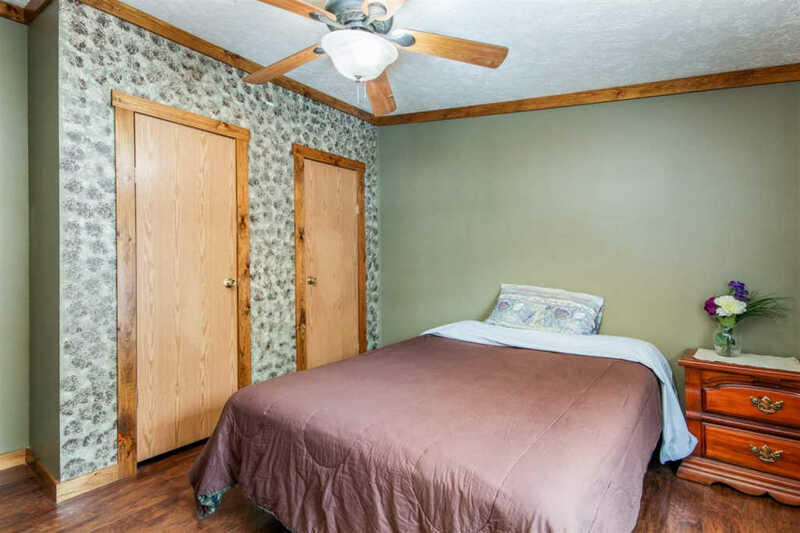 Great location, just minutes to Swanton Village, schools, and I-89.